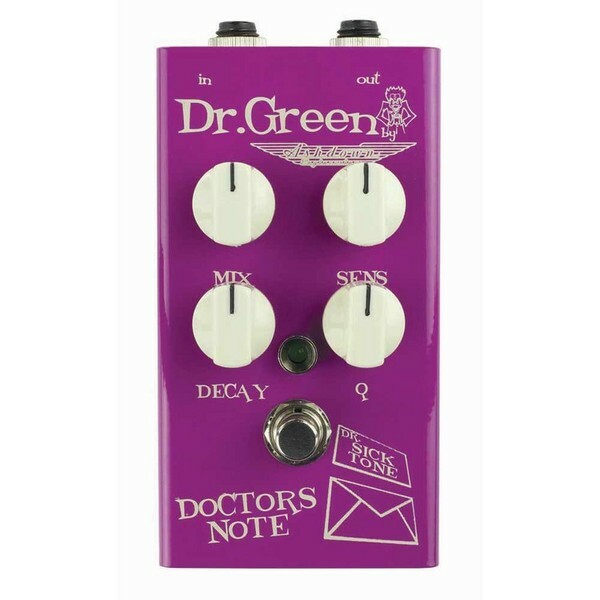 Bringing funk back to the forefront of technology, Dr Green has produced an Envelope Filter pedal that sounds as cool as it looks, full of huge traditional sonic envelope goodness. Simple rotary controls enable you to dial in and set your oscillating frequencies with ease, allowing the funk to pour from your finger tips! 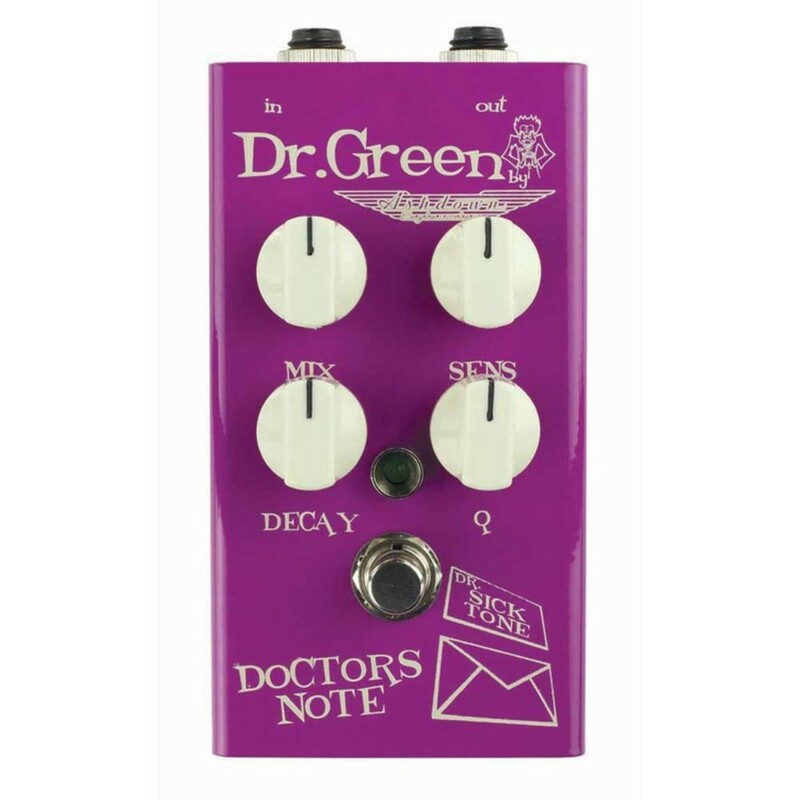 In conjunction with bass amplifier giants Ashdown Engineering, Dr Green has produced a range of hand-made, boutique pedals that stand out from the crowd in both appearance and tone.